The last thing you have to do when it’s time to restore your credit after bankruptcy is to consider any information that has been reported post-bankruptcy. Do you have any new accounts that have been opened/active since you received your discharge of debt? Make sure that any new accounts and/or new collection accounts that appear after filing are reporting accurately. In some cases, collection agencies that assumed debt around the time of your bankruptcy do not receive the information regarding your filing. 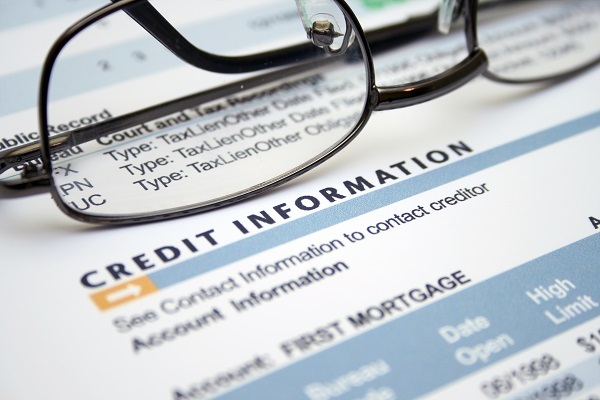 This can leave negative information reporting to your credit report post-bankruptcy that was actually discharged. In this type of situation, regardless of when the collection agency makes the negative report to you credit, the seven-year clock to have it removed begins from the date you filed. It does not depend on when the collection agency posts to your credit report. If you have questions about bankruptcy or what happens after bankruptcy please get in touch with one of the experienced southern California bankruptcy attorneys at Westgate Law.